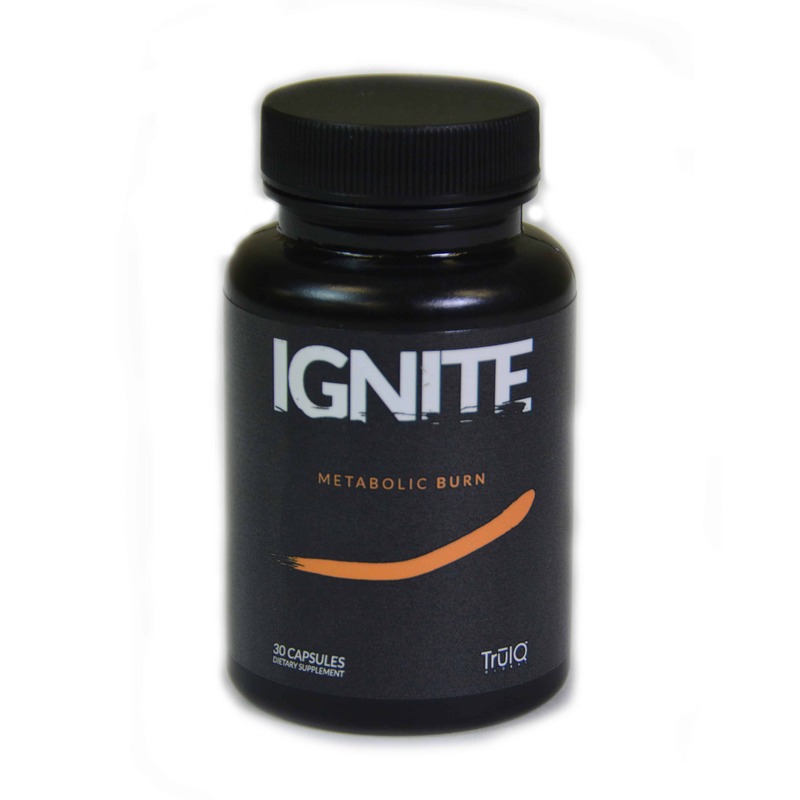 Ignite is designed to give your body a metabolic burn to increase energy, mental clarity, and burn fat like no other supplement. Ignite was created to rev up your metabolism, giving you energy you want and the results you desire. Ingredients: Green Tea Extract (60% EGCG), Octodrine HCI, Caffeine [Natural (from Green Coffee Bean), Citrate], Green Coffee bean Extract (50% Chlorogenic Acid), Bitter Orange (Whole Fruit) Extract (KinetiqTM), panaz ginseng Root Powder, Hordenine HCI, Evodiamine, Trimethylglycine, Bioperine Black Pepper Extract (standardized to 95% Piperine), Acai Fruit Extract, Camu Camu Fruit Powder, Cupuacu Juice Powder.